In 1910, Russian composer Igor Stravinsky invented what would become known as the orchestra hit. Fast-forward to 1979, and Peter Vogel and partner Kim Ryrie would introduce the Fairlight CMI to the music world — and launch the orchestra hit into the pop music lexicon. The Fairlight was a synth with a built-in sampler, allowing musicians to record a sample and play it back at any pitch. 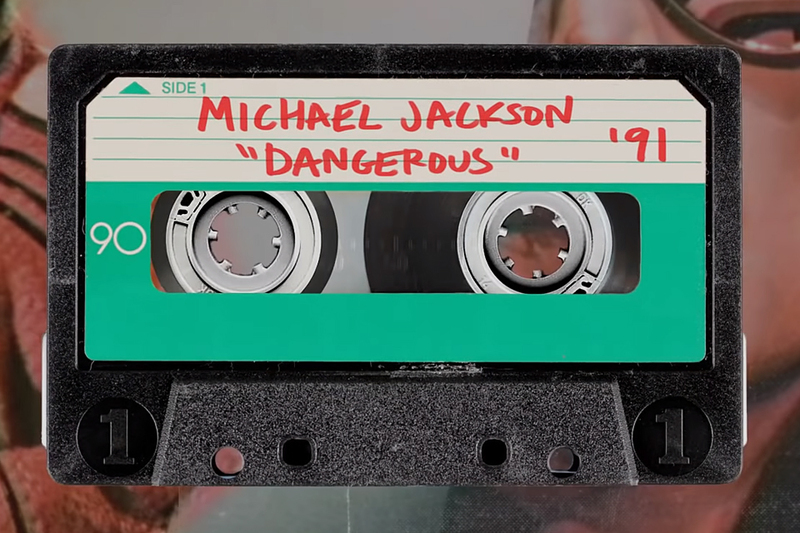 The sampler would go on to become a mainstay of pop, from Peter Gabriel to Michael Jackson to Bruno Mars. Bourne. Jason Bourne. 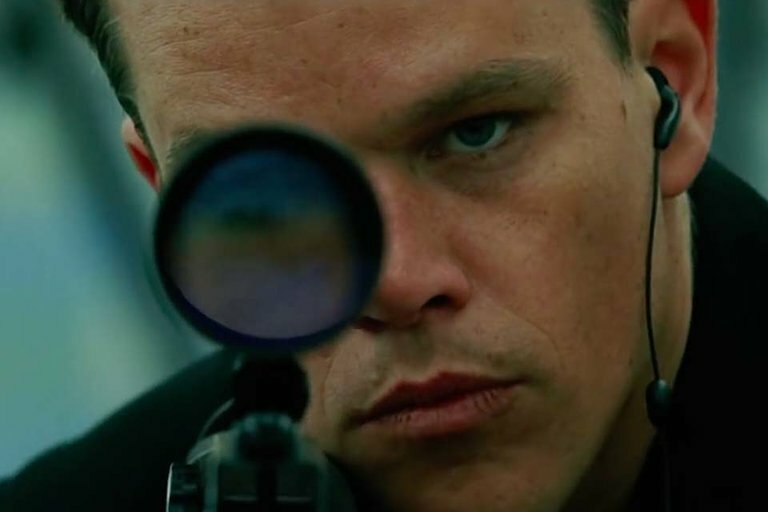 Although many of you are yelling at currently yelling at your screen, making a case for why the Bourne trilogy is one of the greatest action franchises of all time, the problem with these films aren't the plot or acting, it's the camera work. Before 2004, action scenes were crisp, wide-angle shots. Now, many of the films you see today are full of shaky cameras and fast cuts inspired by the series. Although the films revolutionized the genre, they also spawned many poor interpretations of the style of filmmaking found in modern films today. The greatest voice in the history of rock — and nearly any other genre. One of the most loved entertainers ever in one of the biggest bands of all time — Freddie Mercury and Queen have no parallel in music history. 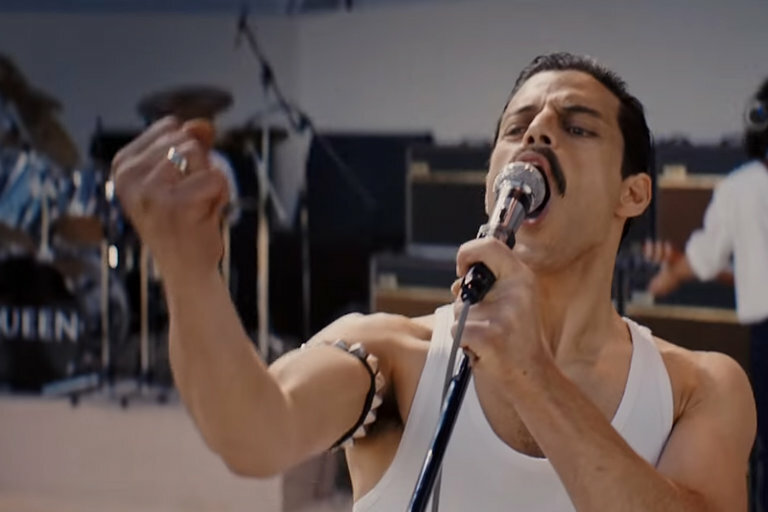 Bohemian Rhapsody celebrates Mercury and Queen in a biopic that traces their rise to fame and the genre-busting music that got them there. Starring Rami Malek, Bohemian Rhapsody comes to theaters November 2, 2018. 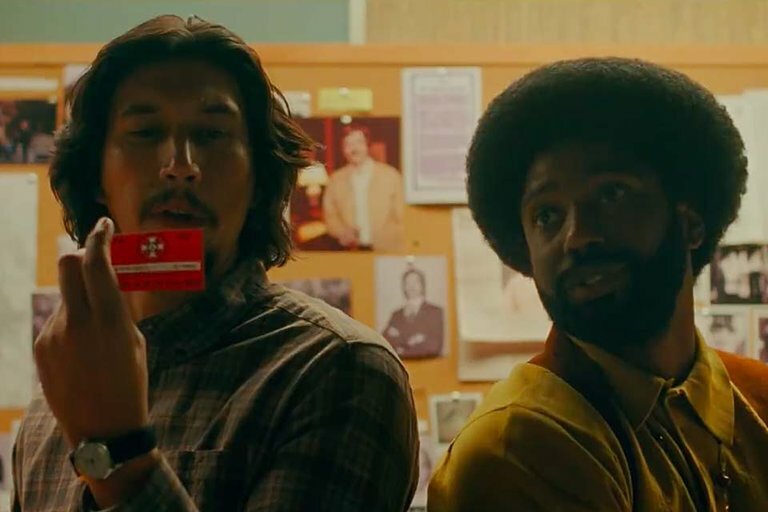 John David Washington and Adam Driver try to take down the KKK in the latest from Spike Lee. Based on the book by Ron Stallworth, the true story follows the Colorado Springs Police Department's first African-American detective as he tries to expose the Ku Klux Klan. Topher Grace portrays former Grand Wizard David Duke and Jordan Peele heads the production side. The film is slated for release August 10, 2018. Even our heroes get old sometimes. Tony Hawk is 50 and has spent almost his entire life on a skateboard. But Father Time is catching up with the Birdman and Hawk is finding it a little harder to do some of the tricks he came up with. The RIDE Channel got together with Tony for 50 tricks on his 50th birthday — some of which will be the last time he ever does them.